uncanny county | No, YOU Tell It! Does the internet bring us together or keep us isolated? When you learn about the death of a loved one via Facebook, the answer isn’t simple. 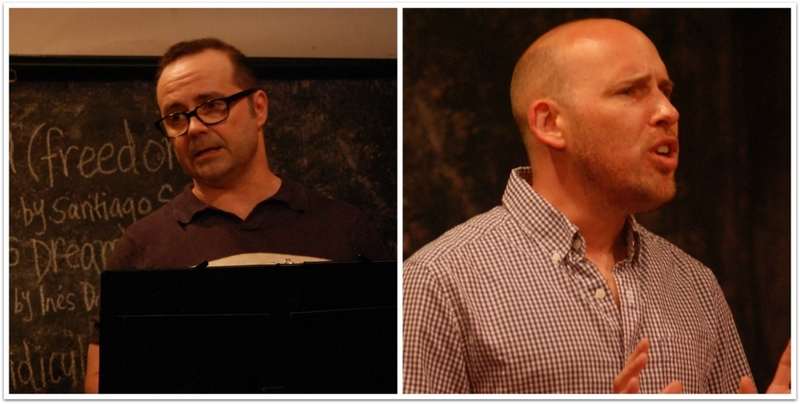 Flashing back to our second show, ironically themed “Firsts,” Todd Faulkner reads “Confirmation: Or Mourning Becomes Electronic” written by our own Mike Dressel. Switching up the stories, Todd Faulkner writes about a life-changing experience – leaving his extended childhood behind when his wife announces that she is pregnant. While you’re on the internet, check out Todd Faulkner’s award-winning paranormal podcast, Uncanny County. This quirky, darkly comic, Southwestern-flavored anthology brings you a new paranormal audio play every month. NYTI: Fiction Edition Coming Soon! In June, we like switching-up the switch-up to do something new! We had a blast last year with our LEGACY show at The Brick’s Comic Book Theater Festival. genre. However, our motto still applies: What better way to inform your story than hearing someone else perform your story? Come out for our Summer “Fiction Edition” and help us celebrate 3 years of switched-up storytelling! Wednesday 6/17, 7 p.m. at Jimmy’s No. 43. RSVP here.